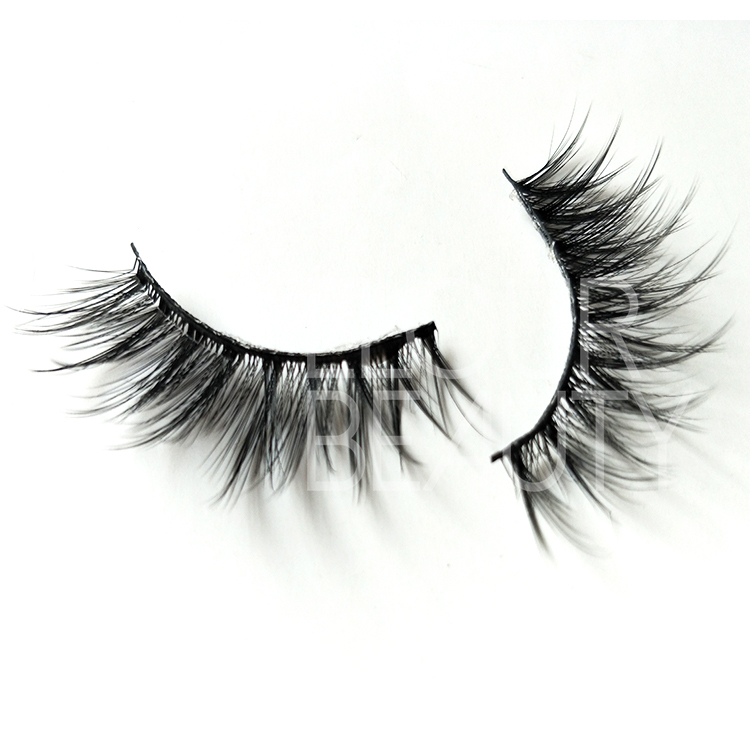 Velvet 3D faux mink volume eyelash manufacturer UK.Faux mink hairs natual looking as the real mink hairs,so soft,like velvet.And the lashes have multiple layers,so vivid and 3d effect so great.And the 3d faux mink lashes are volume,give fuller and longer looking.The best eyelashes maufacture,and selling wholesale in UK,low price and best quality. 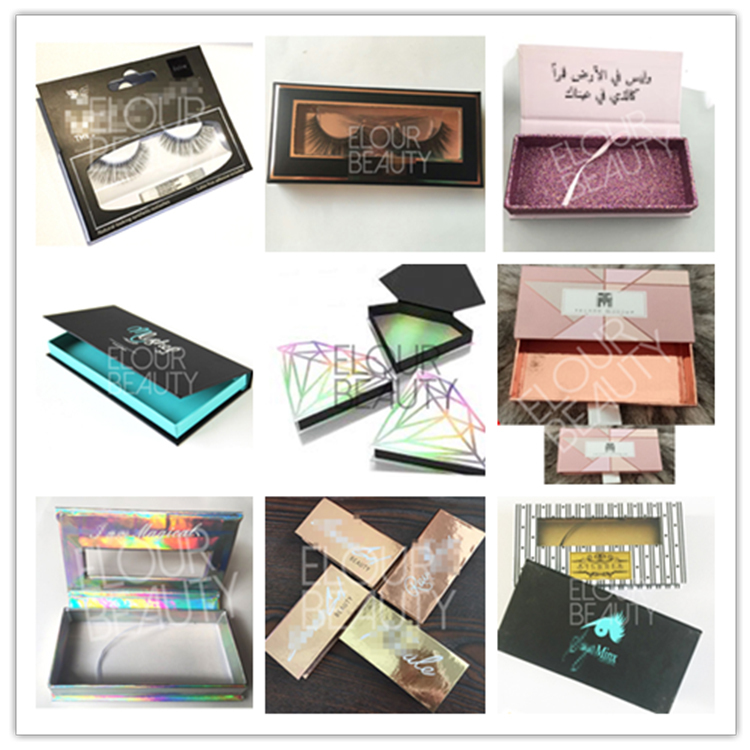 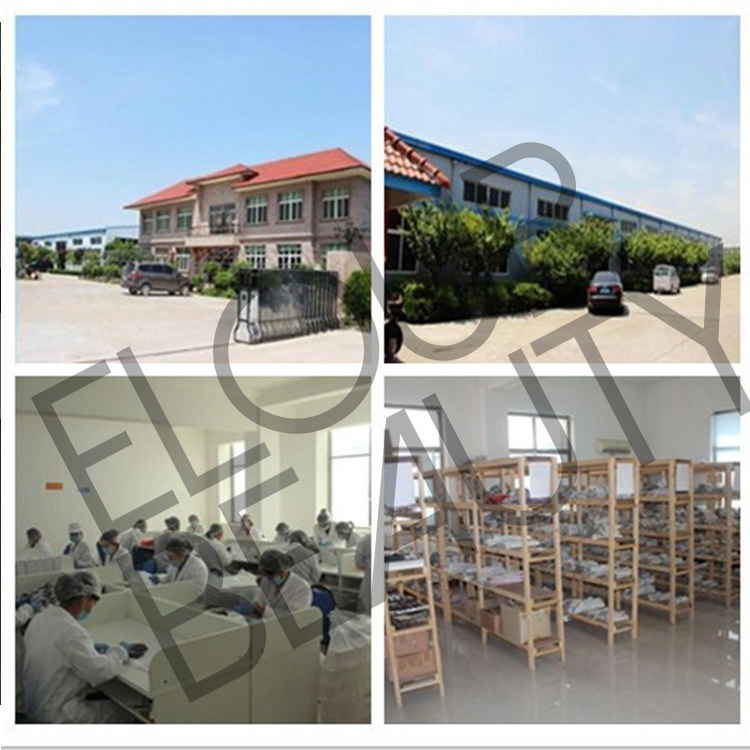 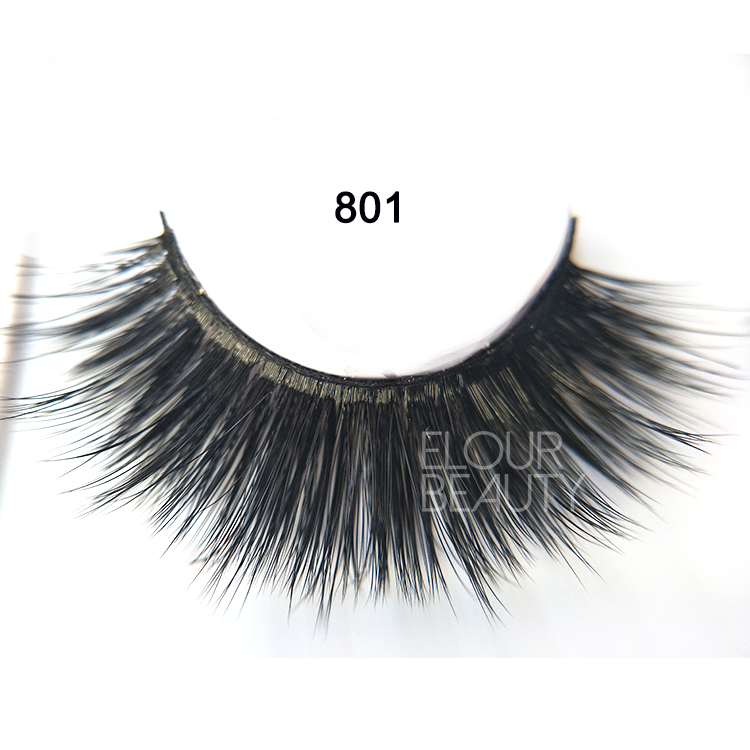 Elour lashes 2018 new year,not only manufacture 3d real mink lashes new styels,but also 3d faux mink lashes and 3d silk lashes.Here at us,give you the newest lashes and the more than 200styles of faux mink lashes all for your choices.And we guarantee the hgih quality of our lashes,and responsible for each of our customers,not only big customers or the customers just start lashes business.We like to work with you all together,to assit you to make your lashes business in blooming. 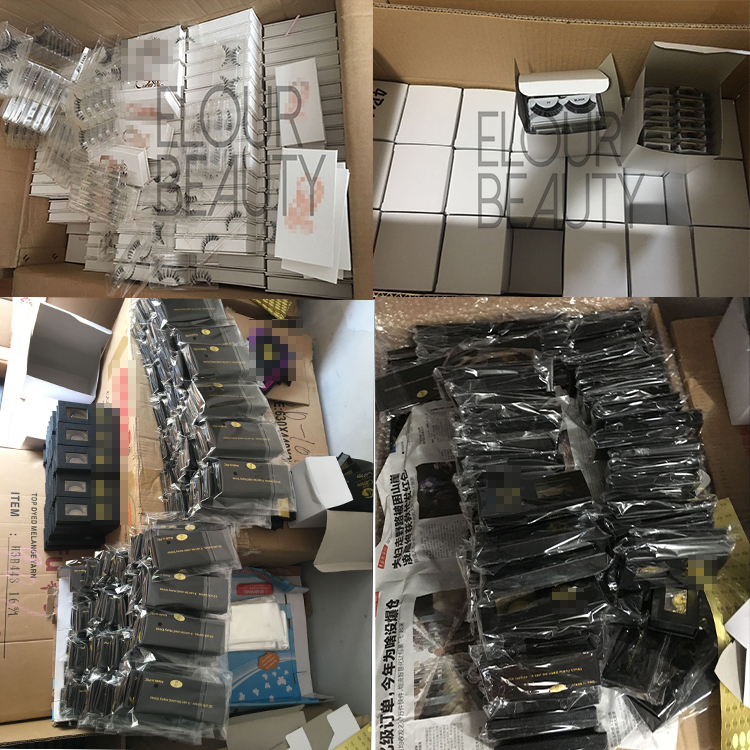 Your satisfaction is our final goal. 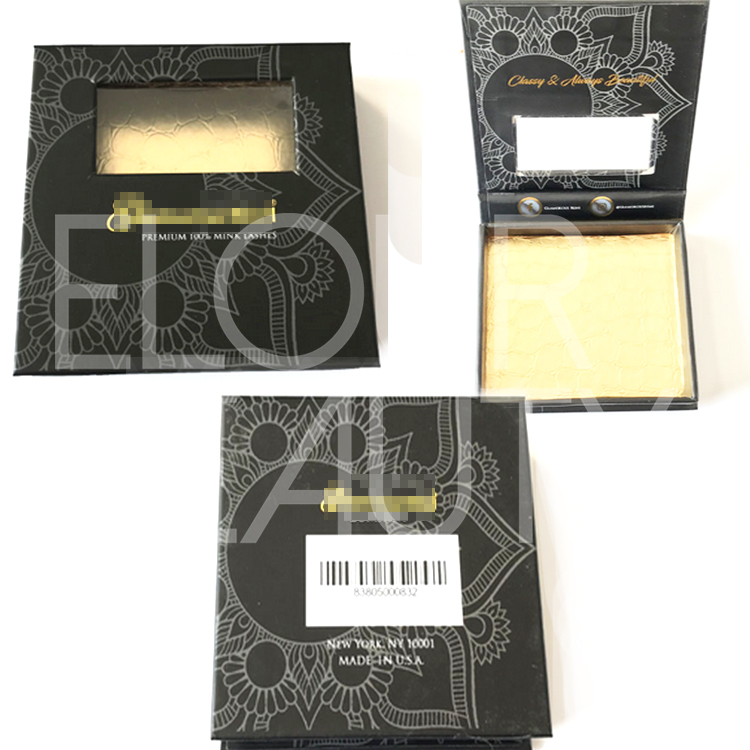 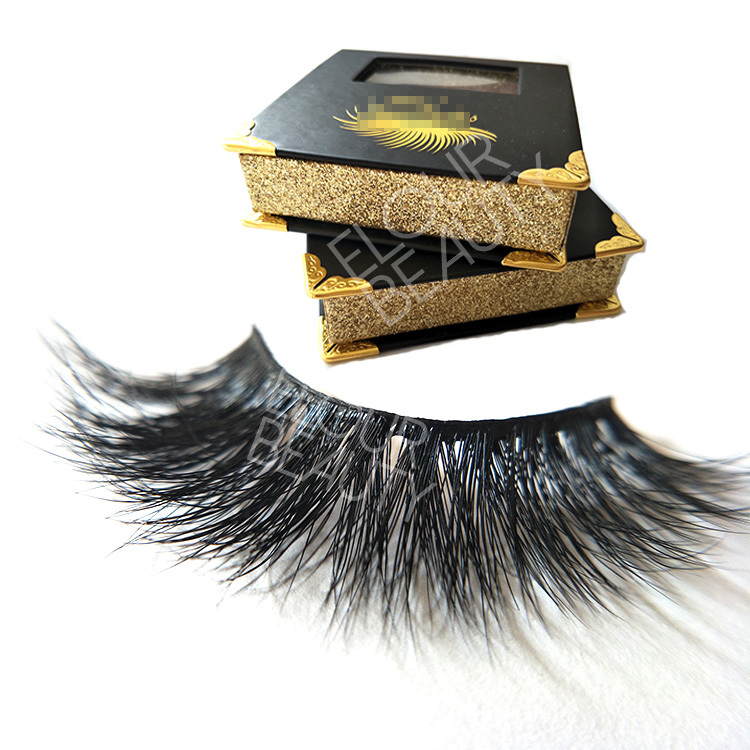 These are we make private label boxes with lashes for customers,10pcs in a middle box to protect the box. 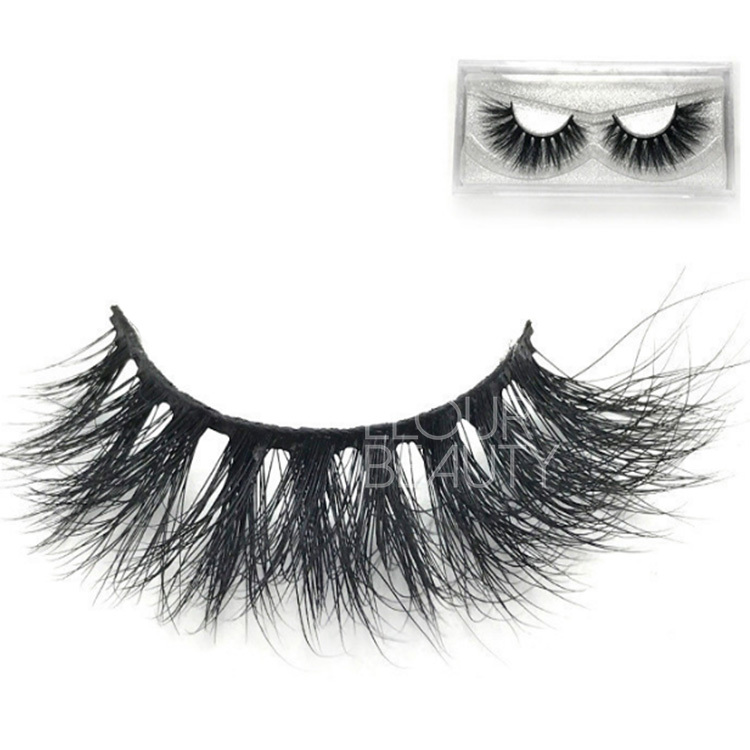 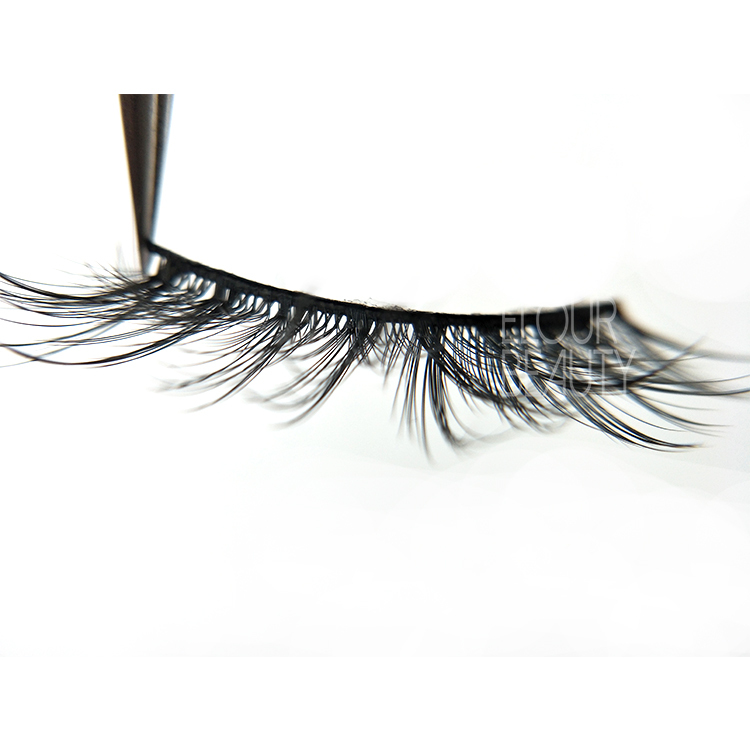 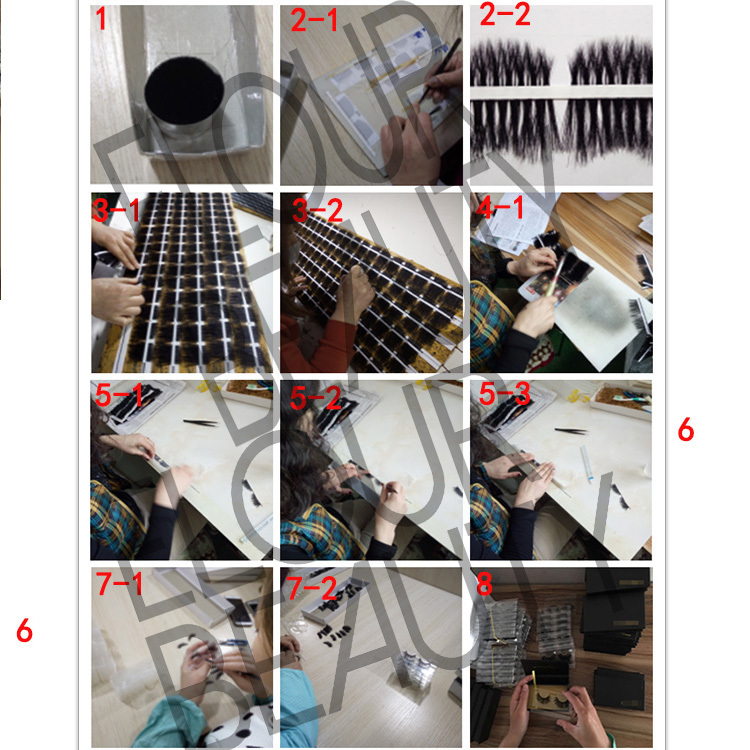 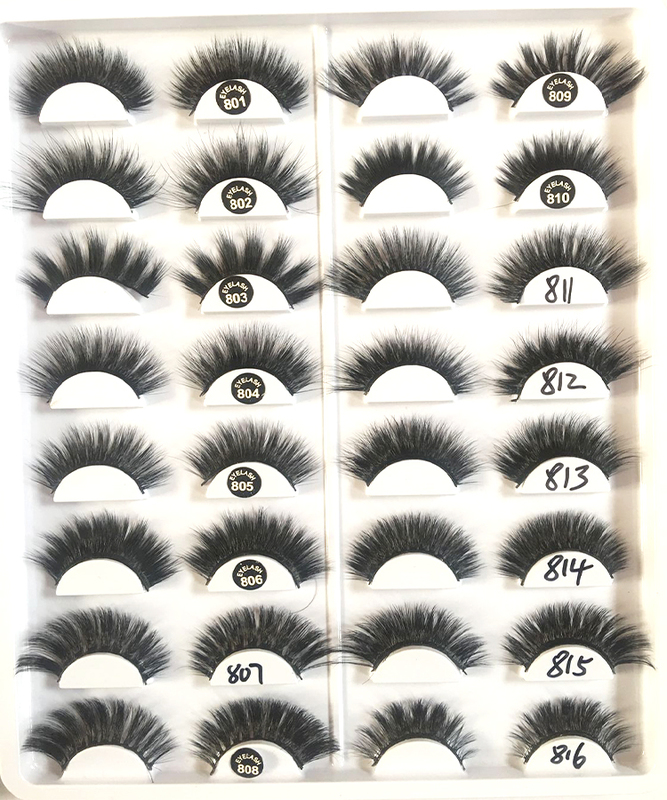 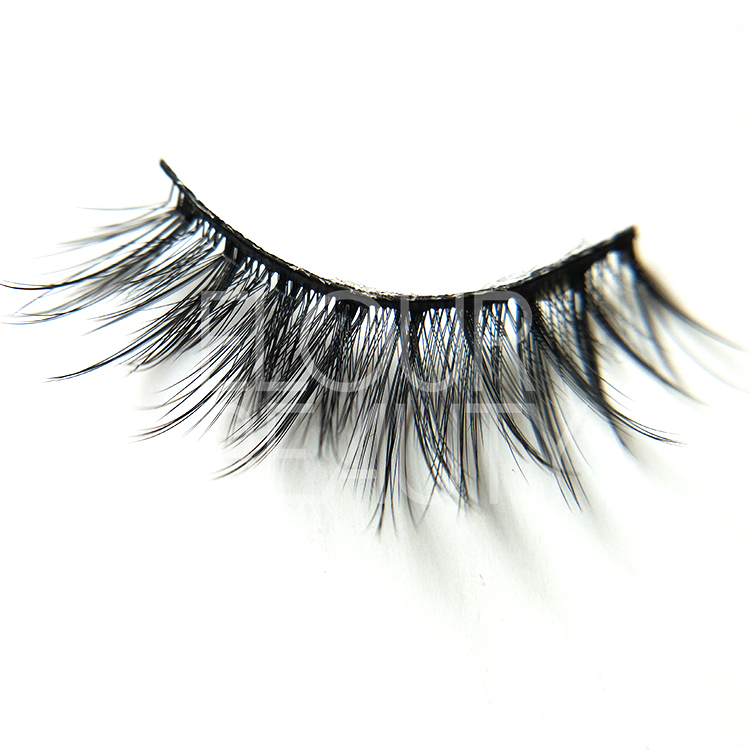 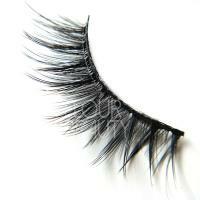 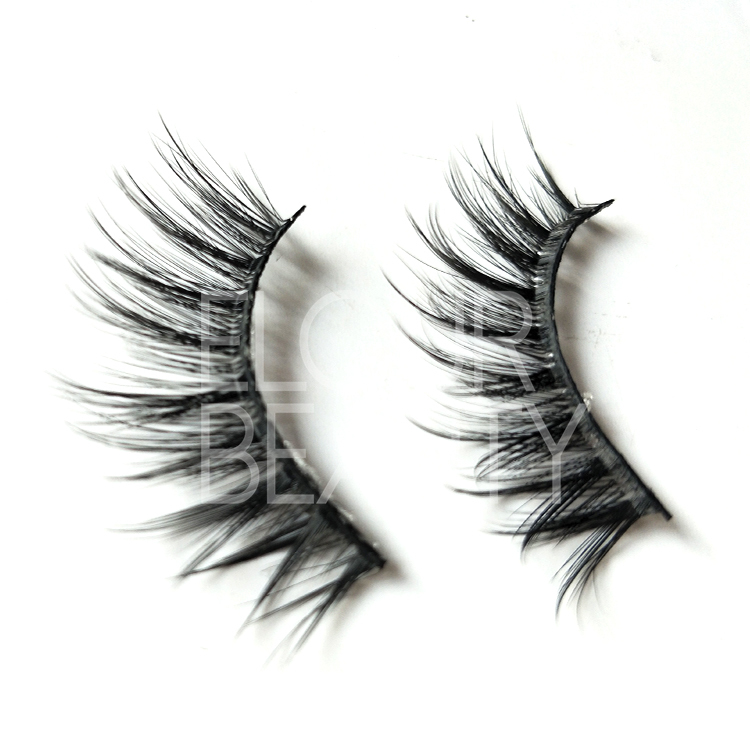 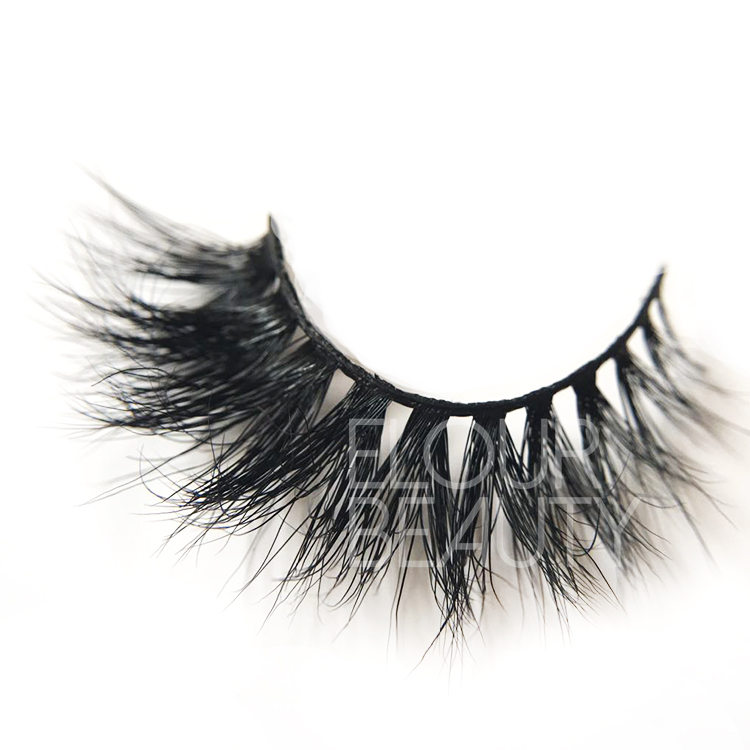 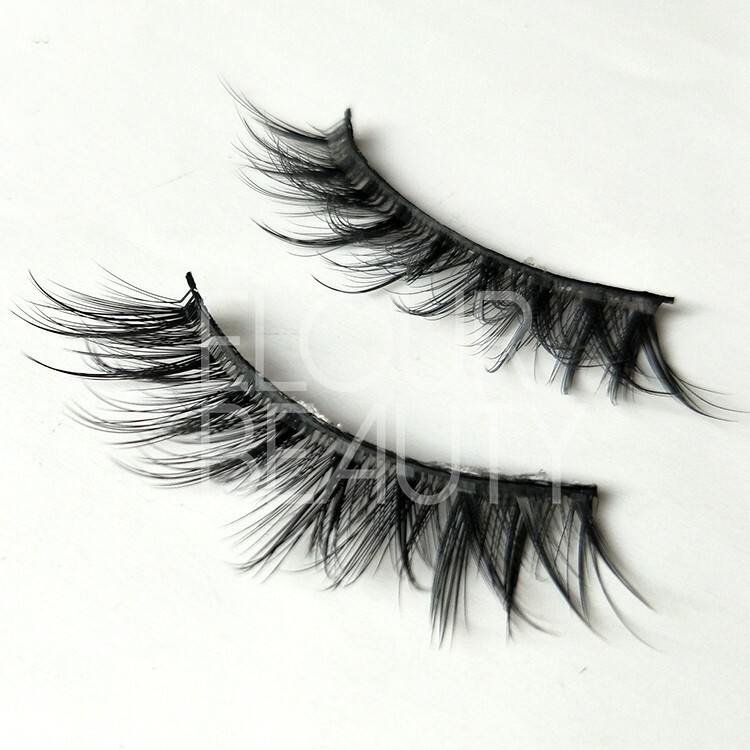 The procedure to making the volume 3d faux mink false lashes and other fake eyelashes.